Space are an indie-rock band formed in Liverpool in the early 1990s. Their debut album, “Spiders”, released in 1996, reached number 5 on the UK Albums Charts, going platinum. They had preceeded this album with the singles “Money” and “Neighbourhood”, but it was their next single, “Female of the Species” for which they achieved most acclaim, not hindered in the slightest by being used as the theme song for the UK television series, “Cold Feet”. Their second album, “Tin Planet”, charted even higher than “Spiders”, peaking at number 3. The album spawned the release of 4 singles: “Avenging Angels”, “The Ballad of Tom Jones” (a duet with Catatonia’s Cerys Matthews), “Begin Again” and “Bad Days”. All four found their way into the UK Top 40, with “The Ballad of Tom Jones” and lead track “Begin Again” also charting in Australia’s Top 100 Singles Chart. 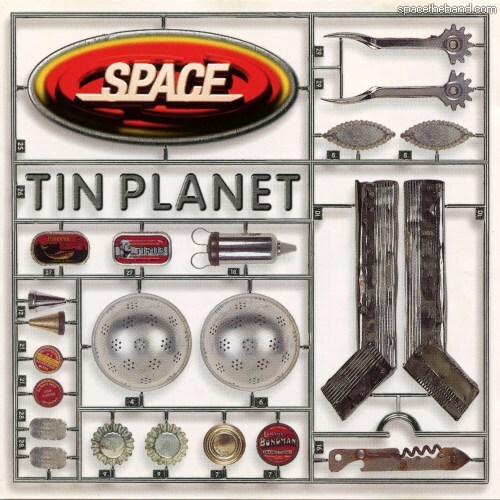 “Tin Planet” is a more pop-oriented album than “Spiders”, a move which saw criticism from fans who had hoped for the same sort of edgy, aggressive tracks found on “Spiders”. My favourite track from “Tin Planet” is the opening song “Begin Again” – it’s a song about a broken hearted man who is nonetheless a hopeless romantic, knowing full well his heart will be broken again, but he can’t help himself. Space went on to record (but not release) “I Love You More Than Football”, in 2000, and released “Suburban Rock ‘N’ Roll” in 2004. They didn’t achieve the same commercial success as the first two – more than a pity. 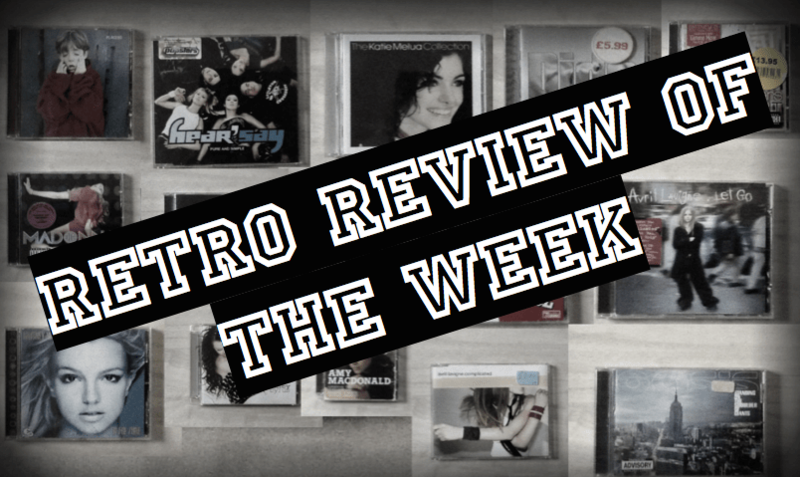 They’re still around, with a new album, “Attack of the Mutant 50ft Kebab” released as a download for Pledgemusic donators in February 2014, and a CD release in March the same year. They’re online, with their website exactly as quirky as you’d expect. You can also find them on Twitter, Facebook and YouTube. In short, if you can find copies of Space’s albums, then get them. Definitely worth it.